The South-East Asian (S.E.A) CS:GO scene has been one of massive but unfulfilled potential. Unlike their Korean and Chinese counterparts, S.E.A players transitioned to CS:GO much earlier, as the CS clones which were popular in China & South Korea never really took off in the S.E.A region. However, despite this advantage and the fact that the first real impressions the international audience had of Asian CS:GO was through S.E.A teams, none of these teams managed to go beyond their initial promise and have been left far behind by the likes of China’s TYLOO, VG.CyberZEN & Mongolia’s ‘The Mongolz’. See Also: Philippine CS:GO: Where does it stand? 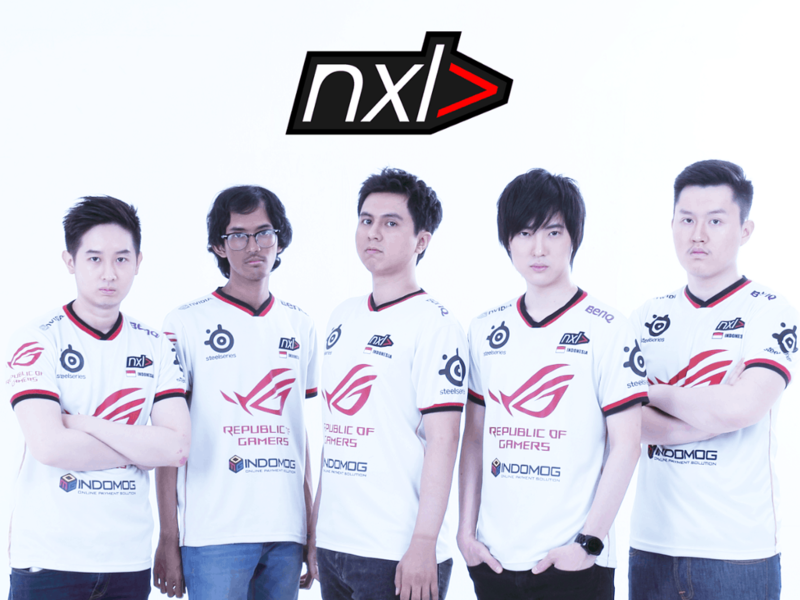 For example, we had nxl> from Indonesia who were almost unbeatable on LAN in South East Asia for over a year during 2013–14, but sunk into mediocrity after other teams started to step up. 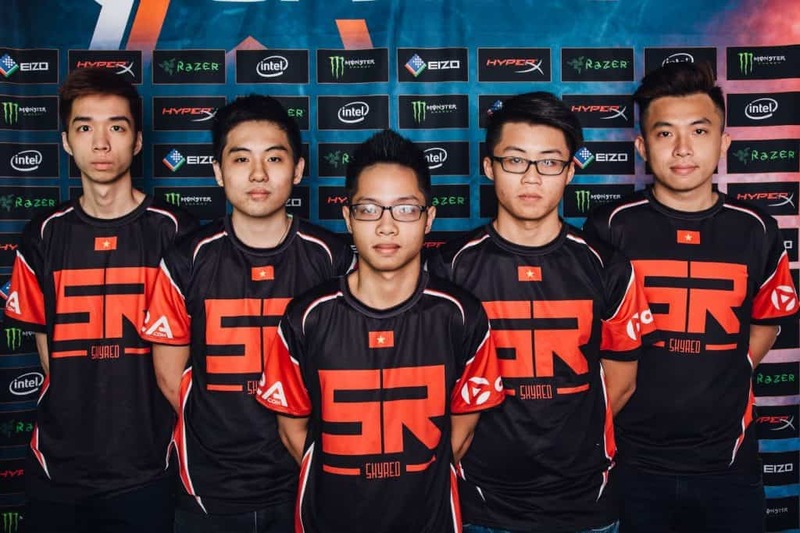 There was Skyred from Vietnam, who not only were one of the best teams in Asia during 2015, but also managed to impress the Western audience during the Dreamhack Cluj-Napoca Qualifiers with their game against (then) Titan. It’s been over a year and we’ve yet to see Crazyguy and his countrymen achieve anything substantial. Arguably, the same can be said for many other teams in the region; sudden dominant form with huge potential, and then just failing to deliver consistently. I’m going to attempt to answer why this is the case, despite the region fielding a plethora of raw talent. This is one thing that has irked me for a long time. The SEA countries are geographically quite small and very close to each other. Almost all the countries like Malaysia, Singapore, Vietnam, Thailand, etc. 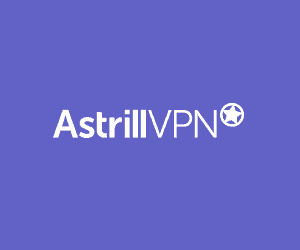 ping very well to each other, and even though the internet routing can be weird, VPNs like ‘killping’ and ‘WTFast’ can sort it out easily. Despite all this, there has never been an attempt to start a mixed team à la Faze. With so many individually skilled players who all speak English with quite a decent level of proficiency, it just boggles my mind that no one has taken this initiative. While there might be a limited skill pool in each country, combining the entire region can produce at least two or more teams who can be legitimate threats to the likes of a TYLOO or a CyberZEN, and who knows, might even become a force to be reckoned internationally. This is something that is lacking in Asia as a whole but is especially evident in S.E.A. Having a ‘gob b’ or a ‘FalleN’ like figure in the region, could definitely make the aforementioned dream of an S.E.A super team a reality. Players would readily gravitate towards a figure like this, however, while S.E.A does have some good In-game leaders, they aren’t necessarily good leaders. If they could get a coach from Europe, I feel the SEA players could benefit better from it rather than the Chinese teams, because the language barrier won’t exist. Unfortunately, as mentioned earlier, the S.E.A teams have virtually no monetary support, which makes picking up a coach a pipe dream right now. LAN events are expensive, and due to the lack of interest by organisations (orgs) in the region with regards to CS:GO, quality LAN events where all SEA teams can participate in are far and few between. The only good LAN events with proper seeding and formats seen in the past 2-years have been the Asian Minors held by ESL & PGL. In contrast, there are a huge number of big money LAN events in China, but most of them are restricted to Chinese or Korean teams, with TYLOO winning almost all of them with ease. Apart from TYLOO, CyberZEN and MVP.Project, most of the Chinese & South Korean teams would struggle against the top S.E.A teams. But with usually just one slot given to the SEA teams (and none in most cases), most of the SEA teams don’t have an opportunity to test themselves against the best in Asia. This has been a reason cited by many teams, and while many a time it’s nothing but an excuse to cover up their own inadequacies, I feel that there is an element of truth when applied to the SEA scene. I have personally borne witness to players with huge potential who had to step down, as there was only so much they could achieve with virtually no monetary support. Unlike the many Chinese MOBA orgs who have invested in CS:GO, the SEA orgs are extremely reluctant to venture out of MOBA titles which are massively popular in SEA. This is quite tragic, as many of the CS:GO teams fielded by the Chinese orgs are mediocre at best; the talent pool of good CS:GO players in China is woefully tiny. Most of these orgs are completely against recruiting any team outside China, with the sole exception of B.O.O.T. who have recently acquired the Singaporean dream[S]cape. If the Chinese orgs start looking for lineups outside of China, or if the SEA orgs start fielding CS:GO teams, it can go a long way in growing the SEA scene. 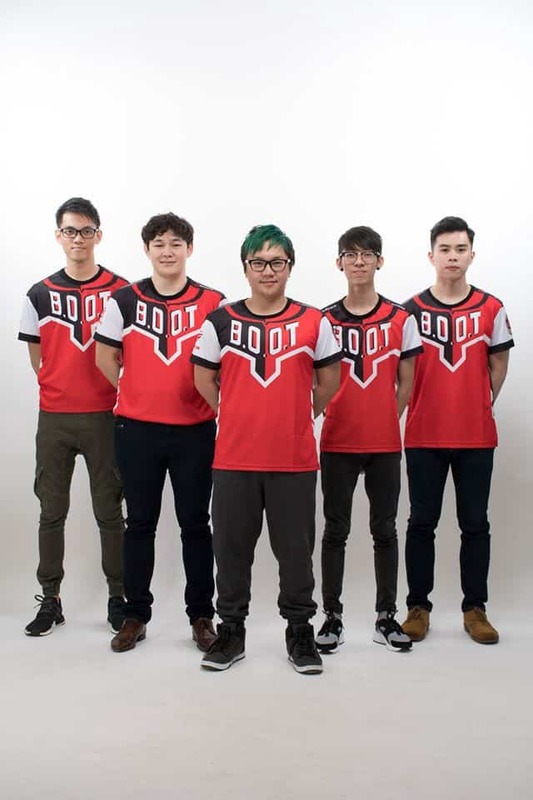 With the acquisition of dream[S]cape by B.O.O.T., there is hope that the other Chinese orgs will start looking for teams beyond their own borders. Also, despite all that has been mentioned in this article, it remains to be seen if these teams & players will seize the opportunity if it appears before them. I believe the SEA scene can reach a level where they can be legitimate threats to International teams, but the real question is, do they believe in themselves? 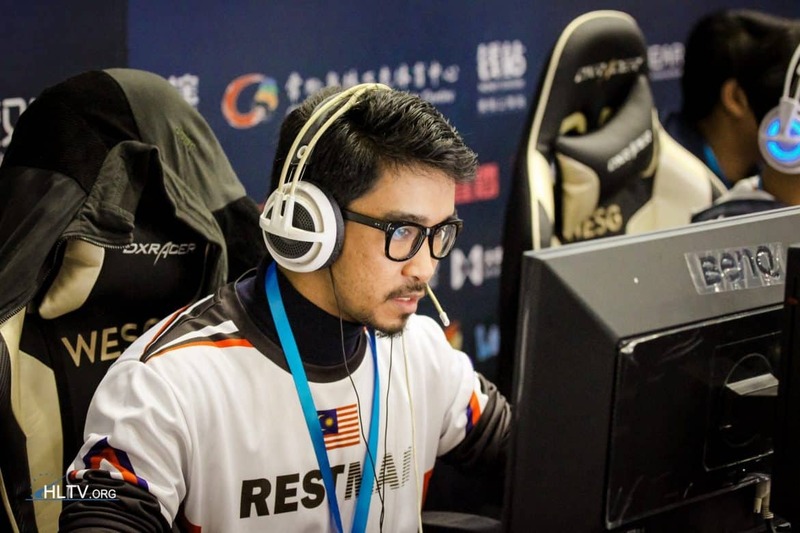 Sudhen W. is Head of Broadcasting at SoStronk.com and a contributor to #CSGO2ASIA. Follow ‘bleh’ on Twitter @officialbleh.